Even though I've been living in my new home for 6 months now, I'm still slowly decorating it and making it my own. I found the best way to do this is to go for unique pieces that truly speak to me, rather than throwing money at mass-marketed products. Of course, this means I opt for antiques as much as possible! 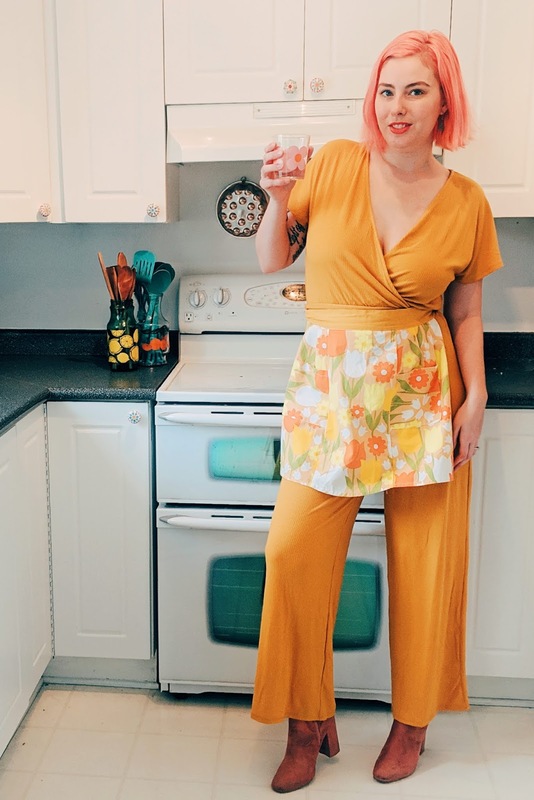 Modeling some perfectly appropriate cooking attire in my retro-inspired kitchen! This weekend happens to be one of my favourite shopping events in the capital - The Ottawa Antique & Vintage Market! Running twice annually since 1995, the Carleton University Fieldhouse is transformed into a giant flea market filled with everything from pyrex bowls to postmodern furniture. If you've never been antiquing and you're curious to know what it's all about, this is a great way to experience it! But if you're a little overwhelmed or intimidated by the idea of shopping for pre-loved vintage pieces, I've got your back. I spoke with Catherine Knoll, the show's manager, and she shared some of her key tips for first time antique hunters. I've re-purposed these vintage juice jugs as containers for my kitchen utensils. They can even double as a vase when I bring home fresh blooms! "Have nothing in your house that you do not know to be useful, or believe to be beautiful." Everyone has different tastes when it comes to home decor. As you can see from my kitchen, I love bright & kitschy ceramics from the 50s and 60s. Whereas Catherine has her eye on more rustic pieces. If it's cute & kitschy, I'll more than likely be taking it home with me. Knick knacks like these are all lined up on my kitchen windowsill, and on the desk in my office. "They can be a great focal point when mixed in with a more modern or minimalist decor," she explains. Bottom line? Follow your heart! There's a ton of of different eras to choose from, and there's bound to be something that catches your eye. 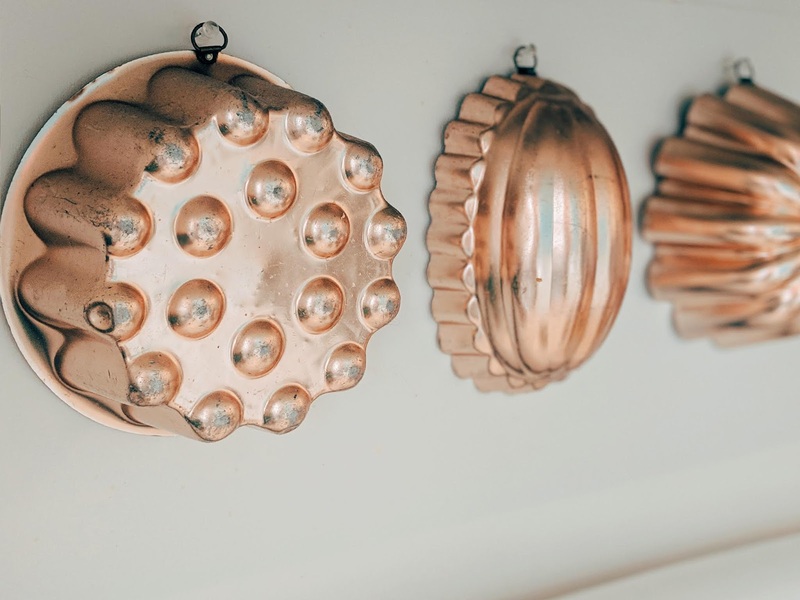 Funky Jell-O molds add an unexpected touch of texture. I can only imagine all of the possible dishes some 1950's housewives made with these to entertain their guests! The beautiful thing about antiques is there is always a history to them. Pieces are sourced from all over, and the same can be said for the sellers themselves. This show features vendors from the Ottawa region, as well as Toronto and even the USA. 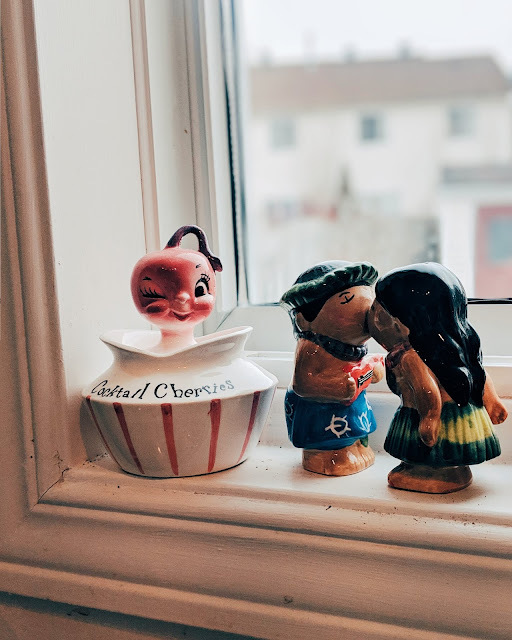 "Talk to the antique dealers," Catherine recommends, "They are happy to share their knowledge and may have an interesting story to tell about a specific piece." "If you see something that connects with you and is fairly priced - buy it - you may not see it again!" 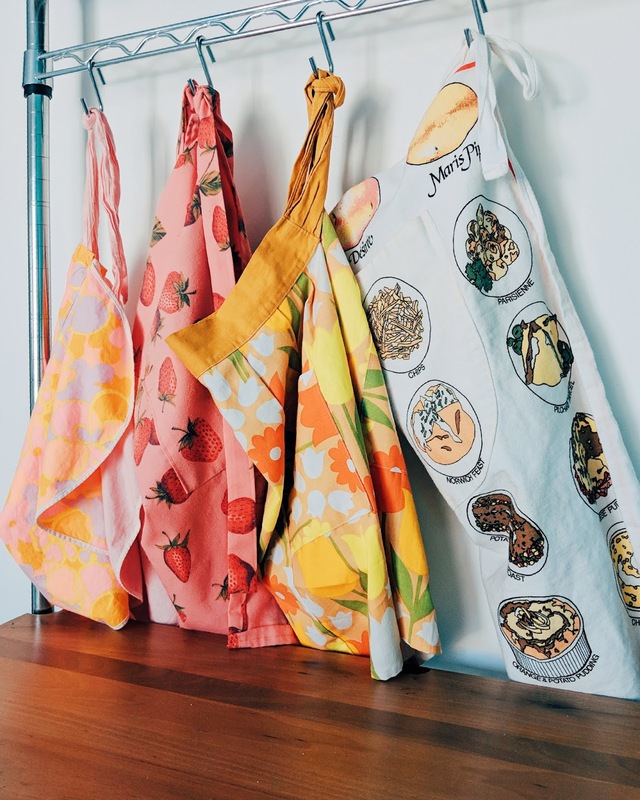 Every year I pick up a new vintage apron from the market to add to my collection. Wonder what I'll find this time around! The Ottawa Antique & Vintage Market is this weekend, April 6th from 10 am - 5 pm, and April 7th from 10 am - 4 pm, at the Carleton University Fieldhouse - 85 University Road, Ottawa, ON. Entry is $12 per day. Want to win a pair of tickets to the show? I'm giving away two sets on Instagram! Ends April 5th, 2019 at 5pm EST. 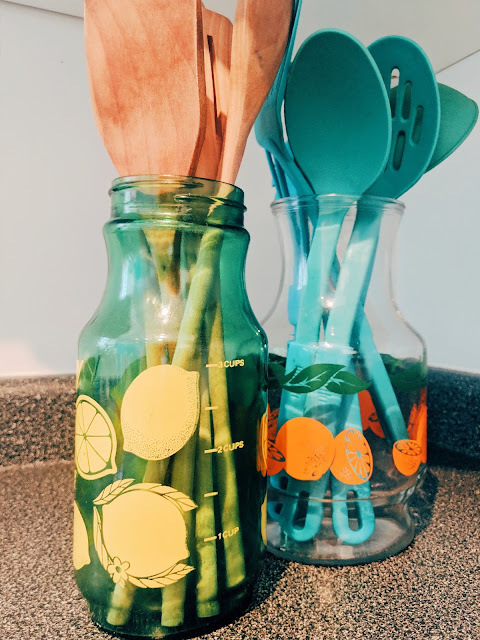 ✨GIVEAWAY✨ My little retro kitchen is coming along nicely! I'm excited to find some more colorful & kitschy kitchenware at the @ottawaantiqueandvintagemarket this weekend! 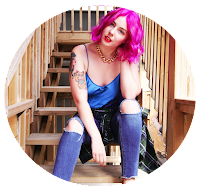 If it's your first time attending the annual event, I've shared some expert antiquing advice on the blog (link in bio) 🛋️🏺🖼️ I'm also giving away two pairs of tickets so you and a friend can treat yourselves to some treasure hunting! 🎟️ To Enter... ▪️Follow @dollanddye & @ottawaantiqueandvintagemarket ▪️Tag your shopping buddy in the comments 🛍️ Two winners will be selected at random and notified via Instagram (Each winner will be awarded 2 tickets). Contest ends April 5th 2019, at 5PM EST. See you this weekend!